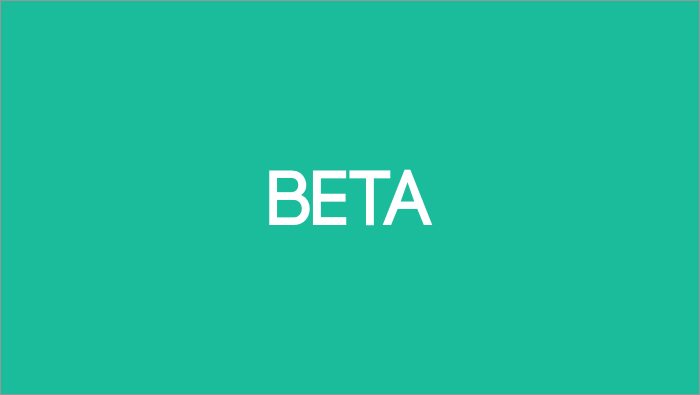 Thanks for beta testing ActiveCollab Feather. This is the first issue of our weekly beta newsletter. Here, we'll be highlighting new and interesting insights from our users. The features are very noticeably trimmed down, but in my usage so far I am not missing anything crucial yet. Overall, 'Feather' is the perfect name for the new ActiveCollab as its incredibly light and nimble. Thank you for looking beyond the initial shock that is completely natural when facing something new and different. It's easy to get frustrated and not see the big picture behind the release. The team worked really hard to find a balance between features and speed: how fast can you find your way around, complete an action and move on, how fast the API prepares responses and renders the data on the page, etc. Search UX: Instead of a modal dialog, the search results are now opened on a new page, so you can navigate back using your browser's Back button. The search field is smaller and less obtrusive, and you can easily open it by pressing the / key (Gmail convention). Keyboard shortcuts: When you are on a page with a comment field, press C to open it. After writing the comment, you can submit it with Ctrl+Enter (Cmd+Enter on a Mac). Type S on the task page to open a new subtask form. Alt+1 to Alt+0 will open corresponding main menu pages and you can use + on many pages to open forms that add new items. Improved Activity pages: The main Activity page now groups Activities by day, which you can navigate by using ⬅️ and ➡️ keys. User and project activity streams automatically load more items as you scroll down the list. Apart from that, we improved the reliability of client-side caches in Safari and Firefox. Caching is essential to Feather's performance, so every improvement that we make has a big impact on the user experience. There are also a couple of new API-s, and we fixed numerous bugs. Thanks again for testing ActiveCollab Feather! Email us if you have a suggestion or you notice something is not working. We guarantee that your feedback will not go unnoticed.